Who needs a pot o'gold when you have these great Birmingham events?! We hope to see you on the Patio at Innisfree 3/17 at 6am for FREE breakfast! Grand Opening of The Food Hall! 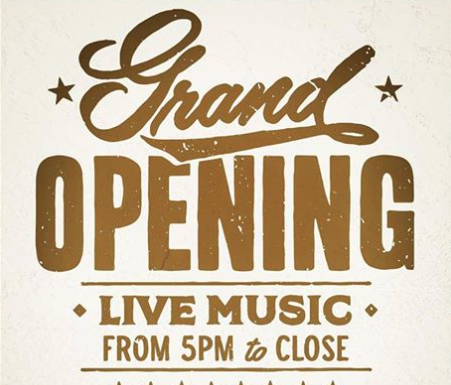 Stop by the Food Hall Thursday and Friday for live music in the courtyard to celebrate the Grand Opening! There will also be pop-ups, Food Hall tours, and MORE! Click here for more info. 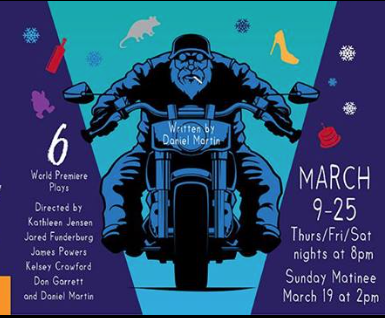 Six brand new plays about falling in love, falling out of love, and how certain friendships can redirect our entire lives are premiering at Theatre Downtown this March. Be the first the see these six stories for the first time on any stage, featuring six different directors and a cast of 19 actors! Think of it as six for the price of one! Click here for more info. Bring out your friends to play some FREE Bingo! 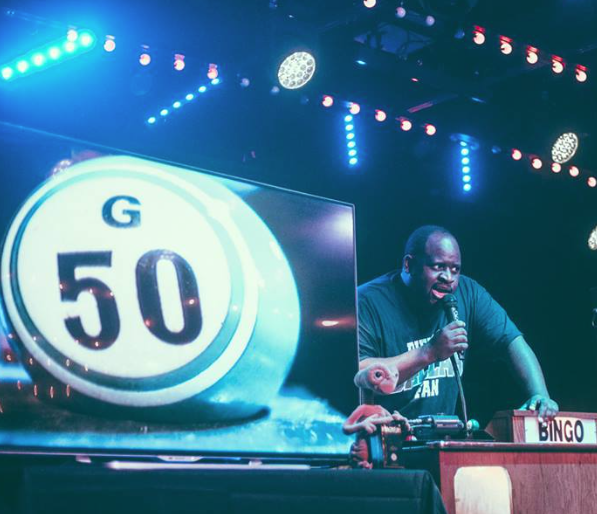 There will be both fun times and great prizes to be had as people yell "BINGO!" at the top of their lungs! Click here for more info. 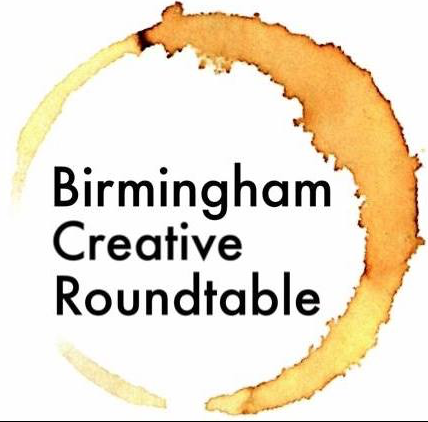 Come to a special Friday Edition of Birmingham Creative Roundtable! Hear Tom Walker of Bayer Properties talk about the amazing Pizitz Food Hall project. There will be coffee from Revelator Coffee Company and pastries from Bandit Baking Co.! Click here for more info. Restaurants will have specials, shops and galleries will be open late (5-8 pm), catch the shows you may miss during the day, shop for gifts while enjoying a refreshment. Enjoy the social scene of Forest Park after hours and don't miss Tour de Loo! Click here for more info. 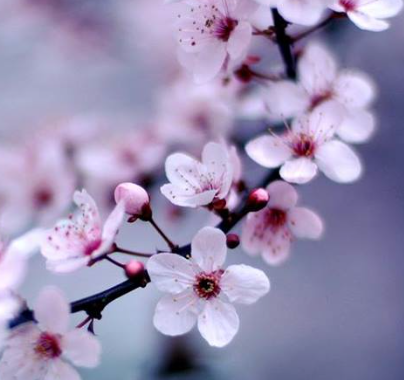 This Saturday come enjoy the 12th annual Cherry Blossom Festival at the Birmingham Botanical Gardens! Learn about and experience aspects of Japanese culture during this great event! Click here for more info. Come join in on a wee bit of fun and celebrate like the Irish! 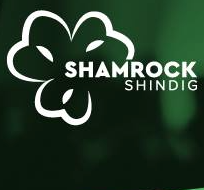 The Junior Board of The Arc of Jefferson County invites you to the 5th Annual #ShamrockShindig. Enjoy St. Patrick’s Day fun in style at Iron City Bham on Saturday, March 18th! Drinks, food, and live music! Click here for more info. 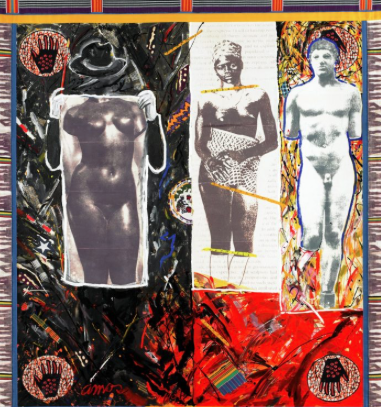 This month, The Happening encourages you to explore the unknown parts of your inner being and express your second self! 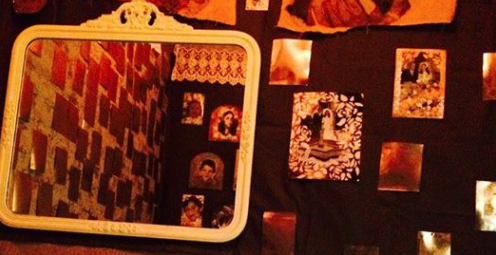 Your alter ego does not have to be an opposite reflection of yourself, but rather any persona you wish to channel. Lets get into character and most importantly, LETS GET WEIRD!!! Click here for more info. 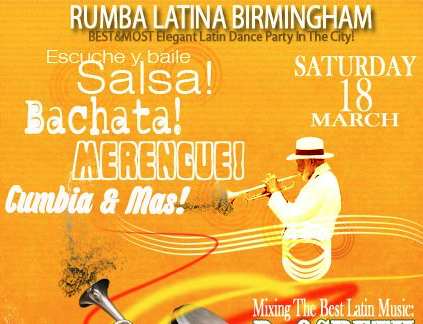 You are invited to experience RUMBA LATINA BIRMINGHAM, the BEST and MOST elegant Latin Dance Scene in Birmingham! Enjoy Salsa, Merengue, Cumbia, Vallenato, Pasodoble, Bachata and Reggaeton. Come And See What You Are Missing! Click here for more info. 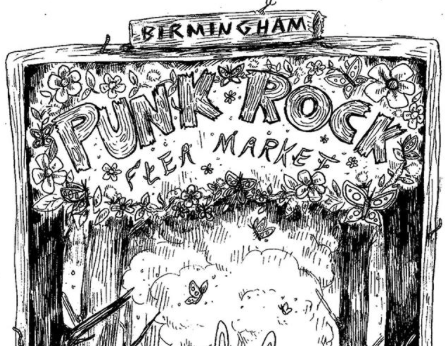 Come Celebrate Birminghams Punk Rock Flea Market's one year anniversary! 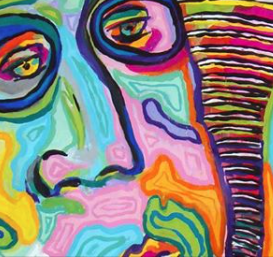 This is a FREE event open to all ages, so come check out some great local artists and music! Don't miss out! Click here for more info. Slow food, slow living, slow… art? Unlock the secrets of works in the Museum’s collection by cultivating the art of looking slowly. Our docents ask and answer questions to help guide your slow art experience and foster conversation. Leave the Museum feeling inspired- not tired! Click here for more info. 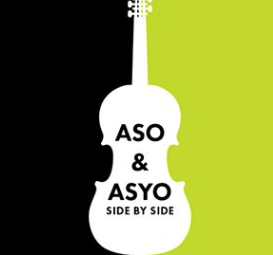 This Sunday the Alabama Symphony Orchestra and the Alabama Symphony Youth Orchestra join forces to bring you some amazing classical masterpieces! This event is great for all ages! Don't miss out! Click here for more info.